Often, youth are on their own for short periods of time, perhaps after school before parents come home from work or at shopping complexes such as the local mall. Stay Safe! is a new course designed for youth aged 9 to 13 years, in order to provide skills and knowledge to increase their confidence in staying safe on their own within their community. 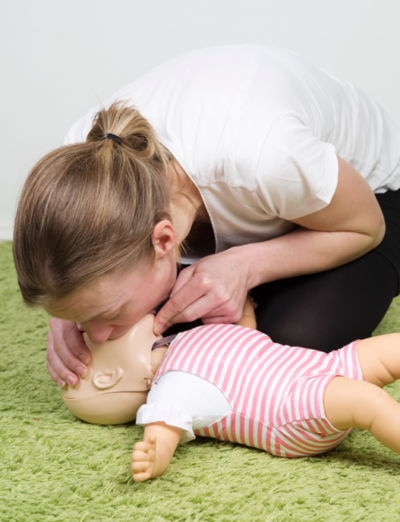 The program offers age-appropriate first aid knowledge and skills to reduce injury to self or others, should an emergency occur. 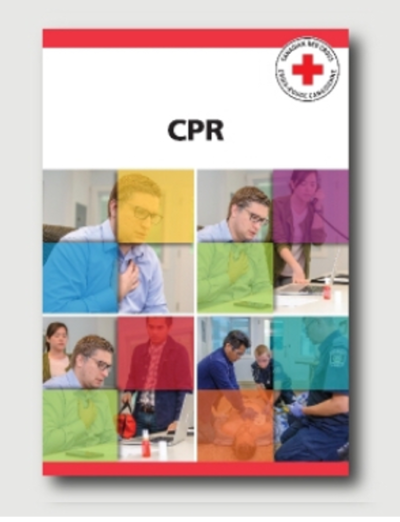 The class lasts 5-6 hours and is taught by a Red Cross First Aid Instructor with extensive medical background. 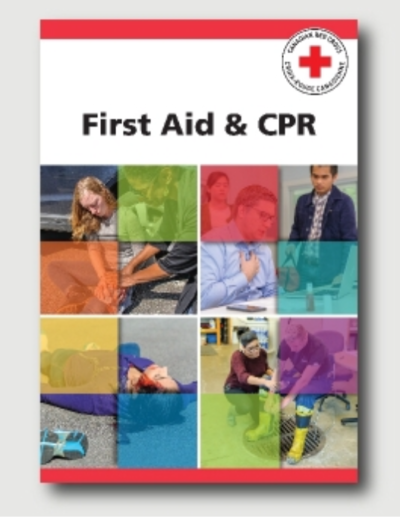 Course includes the importance of responsibility and respect while being accountable for yourself, the importance of setting and following safety rules when on your own, how to stay safe at home and within the community, how to respond to unexpected situations, and basic first aid skills. Please see our calendar below to find a class day and time. To bring: Nut free snack, lunch and water bottle. Often, youth are on their own for short periods of time, perhaps after school, before parents come home from work or at shopping complexes such as the local mall. Stay Safe! is a new course designed for youth aged 9 to 13 years, in order to provide skills and knowledge to increase their confidence in staying safe on their own or within their community. 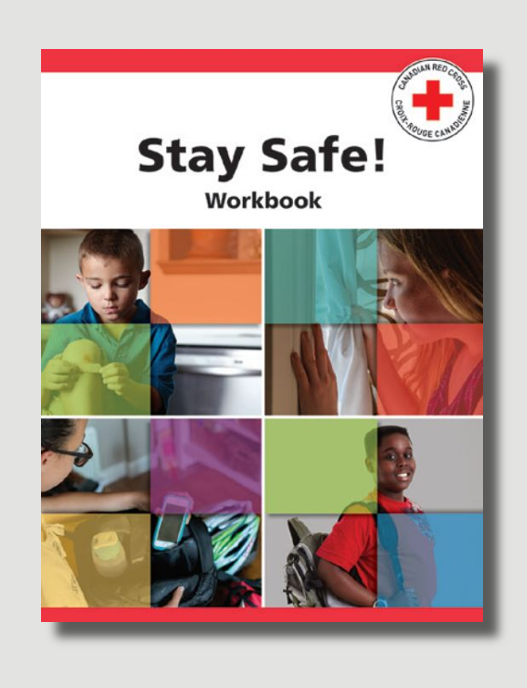 The program offers age-appropriate first aid knowledge and skills to reduce injury to self or others, should an emergency occur. Minimum 9 years of age (or completion of Grade 3); for tweens up to age 13. Use our calendar to select a class day and time. No matching events listed under Stay Safe. Please try viewing the full calendar for a complete list of events.